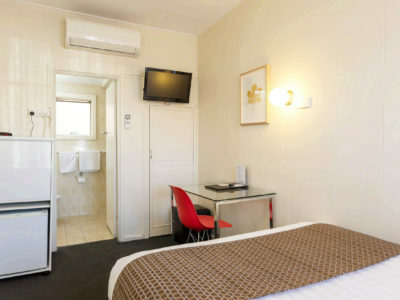 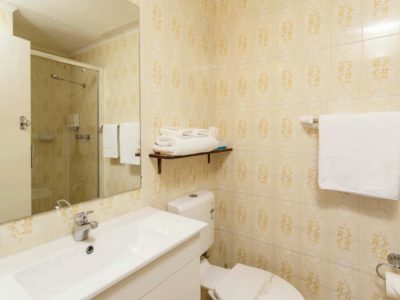 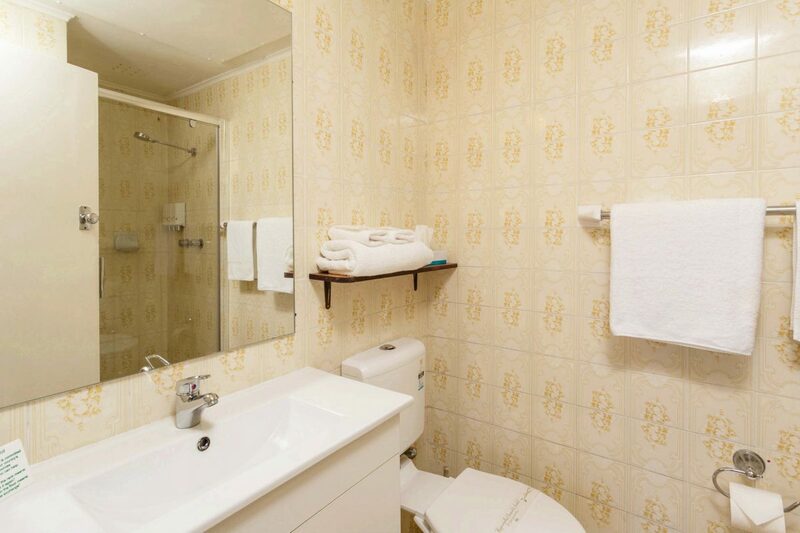 Offering excellent value for money, these rooms are great for solo travellers. 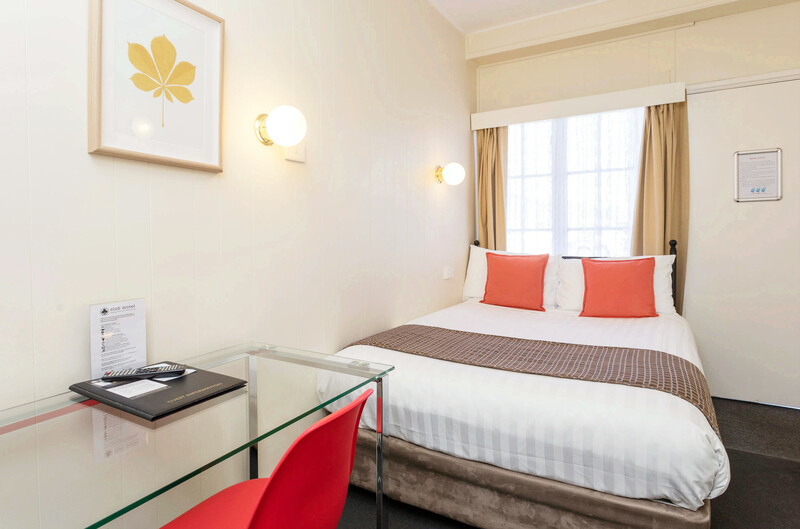 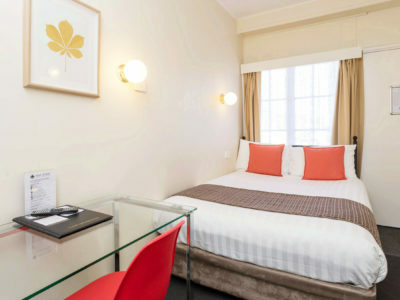 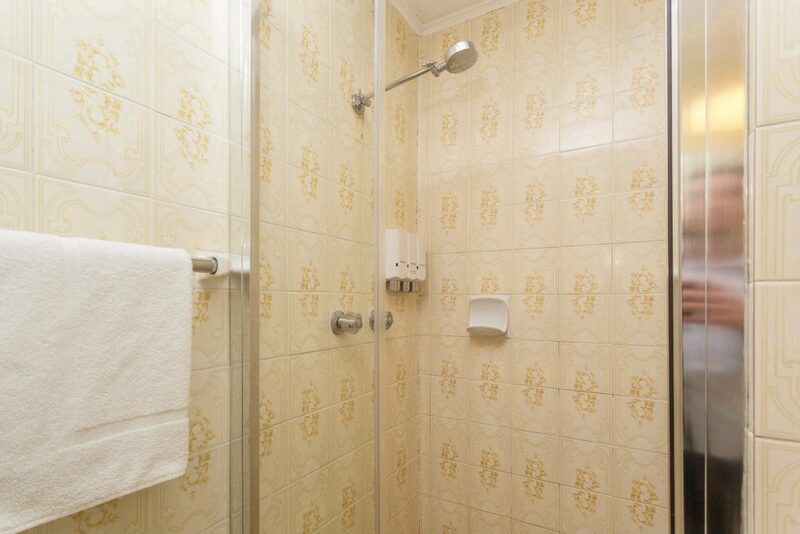 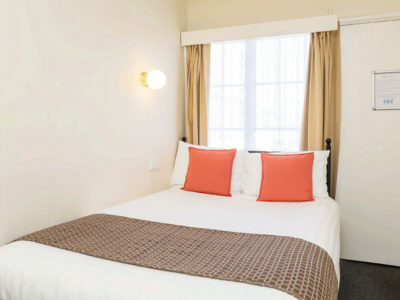 Perfect for short stays or guests travelling alone, our small single rooms have been one of the popular rooms, they are located on the ground floor. 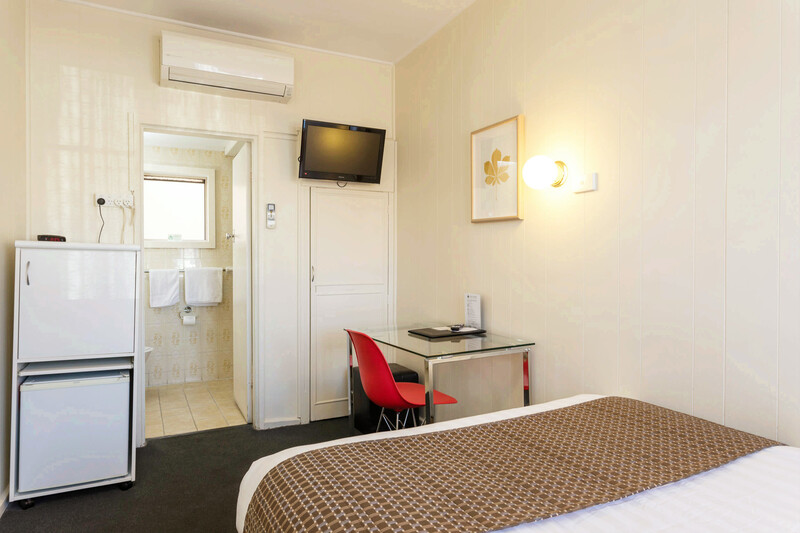 Enjoy relaxing in your room watching movies or sport on Foxtel while the reverse cycle air-conditioning keeps you cool in summer and warm in winter. 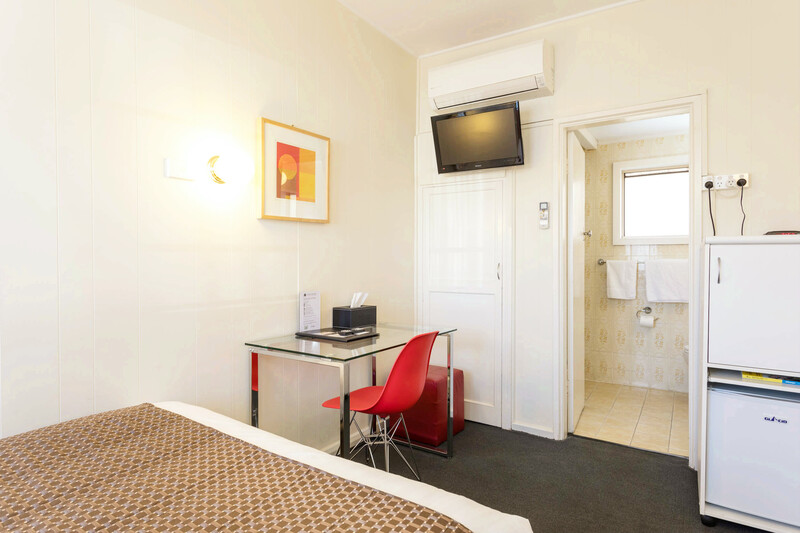 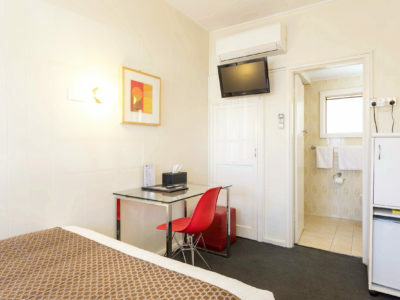 If you need to get some work done or just want to share your visit to Wagga Wagga with friends and family on Facebook, make use of our fast, free Wi-Fi during your stay. 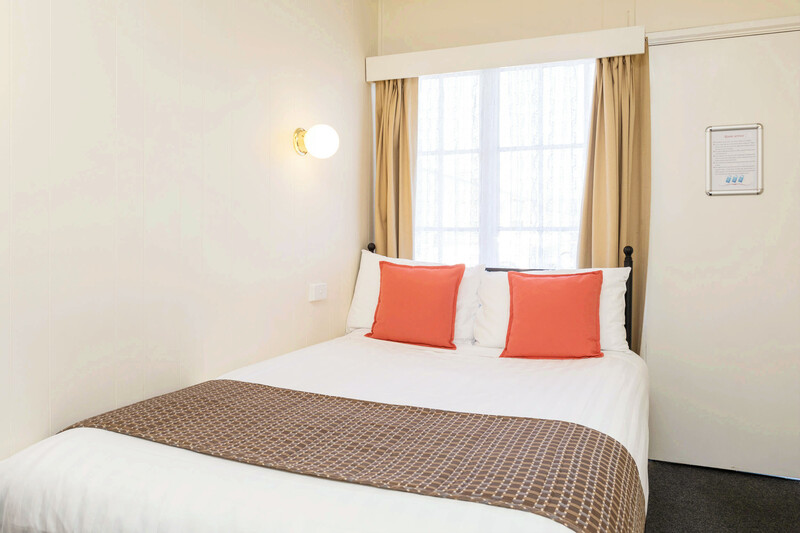 In the morning, we can arrange a cooked or continental breakfast delivered to your room or perhaps head around the corner to Jardine’s Café.